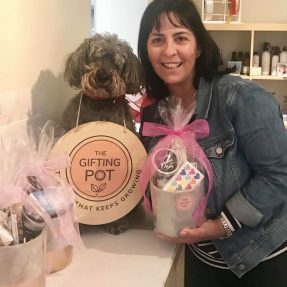 Hi, I'm Lyn Uniewicz, Founder Of The Gifting Pot! A large part of my professional background has been in retail marketing. 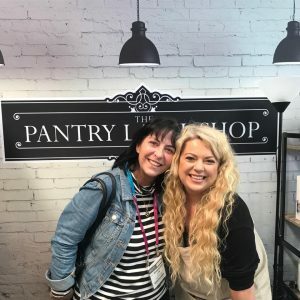 As a Mum to two girls I took time off to look after my daughters when they were younger before I spent time working in the children’s entertainment industry. During this time an opportunity arose to set up a Children’s Entertainment and Events Management Company, which I am proud to say is still trading today, many years after I sold it. 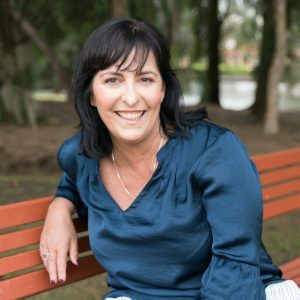 My husband Antony has led his business for over 23 years and I’ve assisted him from an operational, administrative and marketing perspective. I have always enjoyed creating, entertaining and gifting. I love putting thought into a gift, and not failing to raise a smile when the recipient opens that special something that has been created just for them. My desire to become involved in gifting came about after scouting the internet for an important and special personalised gift. I was frustrated at not finding what I was looking for and decided to create my own solution. I’ve often had people comment on the gifts I’ve given them and showed their appreciation for the thought and effort that has gone into creating something different and reflective of them. “The Gifting Pot” business was created to put my creative energy into something I have always loved to do. 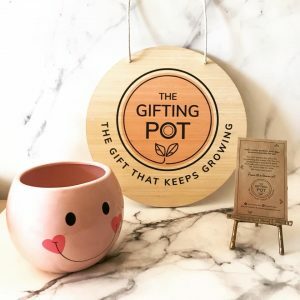 I felt my opportunity was knocking at the door and this led to me developing the idea of “The Gifting Pot” concept. 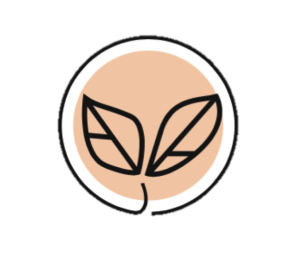 The Gifting Pot is a boutique gifting service offering effortless personal and corporate gifting solutions. 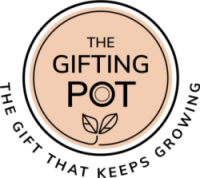 Not wanting to be a “cookie cutter” gifting business, The Gifting Pot focuses our gifting solutions around garden pots and seeds. This sets us apart from the conventional hamper or gift box, creating a unique, meaningful and functional gift that is remembered and keeps growing for some time to come. 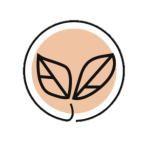 It also provides a sustainable option, removing the frequently thrown away alternatives. 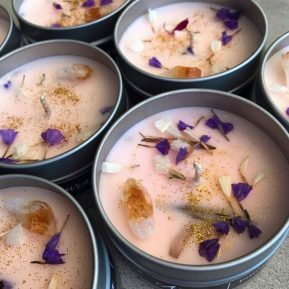 Our custom corporate gift pots are thoughtfully curated by our family team and our selection offers something for everyone. If you’re a business and we become your preferred gift provider, your branding can be added to each of the Gift Pots we create for you allowing you to showcase your business. 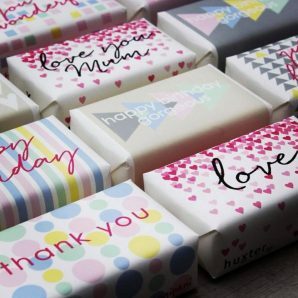 This adds a wow factor by creating an emotional connection and reminds your clients where the gift came from and how important they are to you. As Queen of The Gifting Pot team, I invest significant time researching and sourcing premium, quality products. I’m committed to finding that perfect gift pot for your loved one, friend, client, staff member or colleague. I want to save you the time and frustration of sourcing the right gift and help you to leave a lasting and enduring impression.